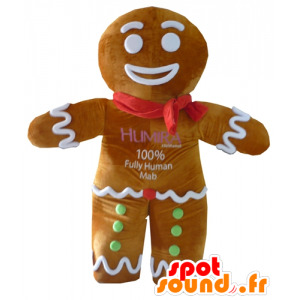 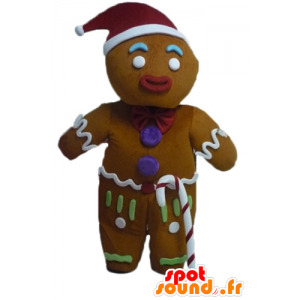 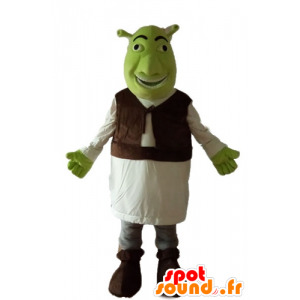 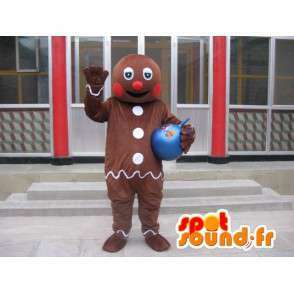 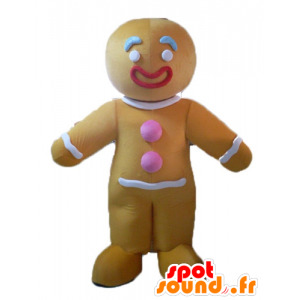 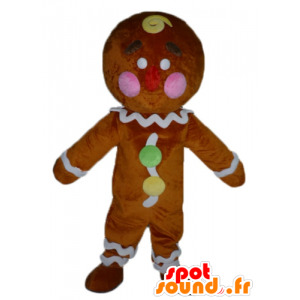 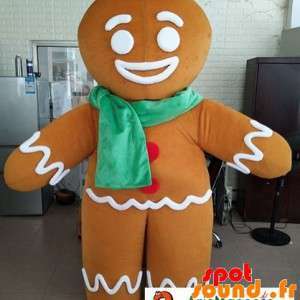 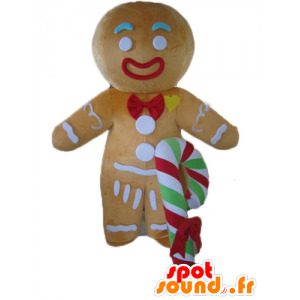 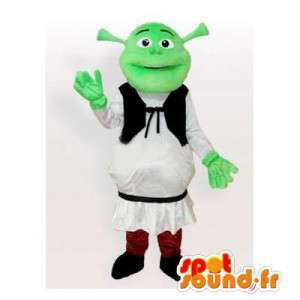 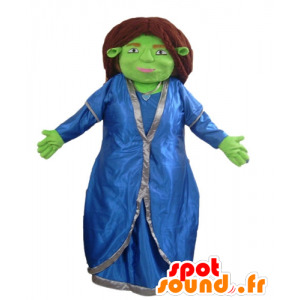 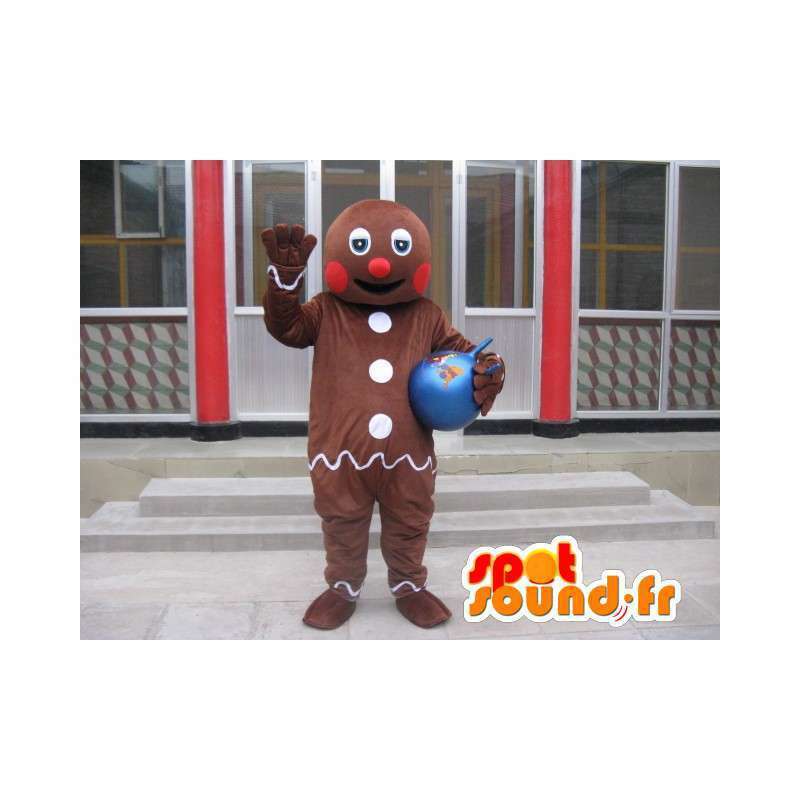 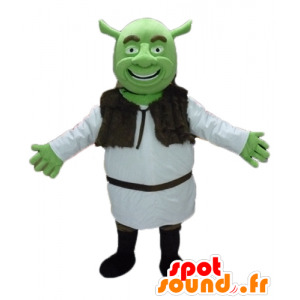 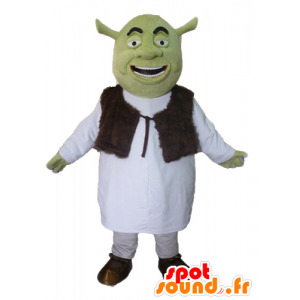 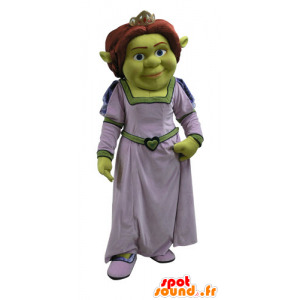 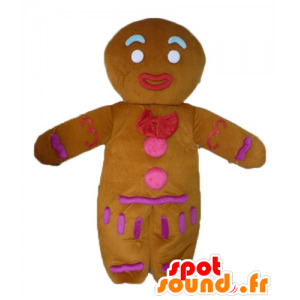 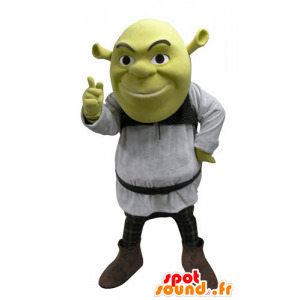 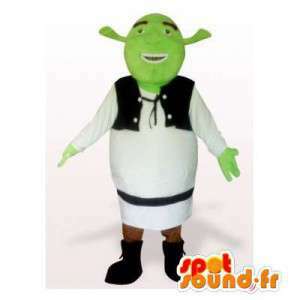 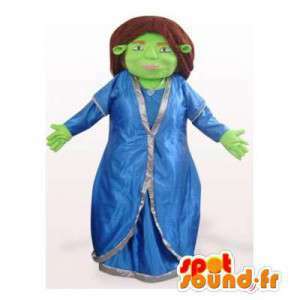 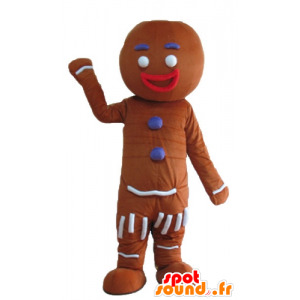 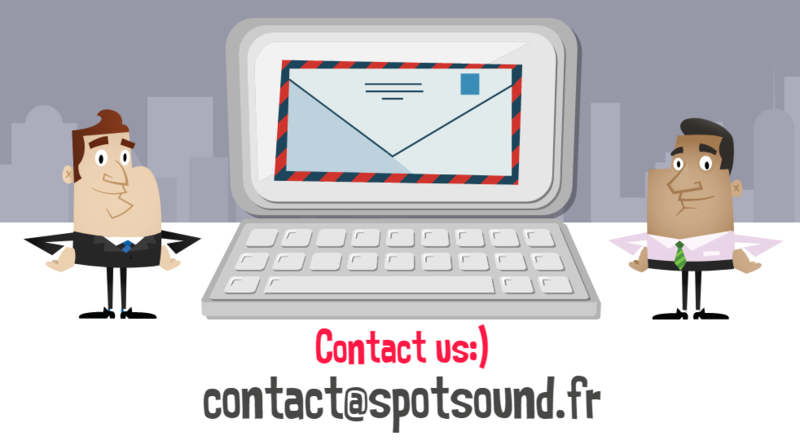 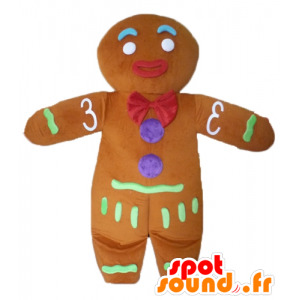 The small Shrek gingerbread cookie mascot, the famous cookie in chocolate in disguise on spotsound. 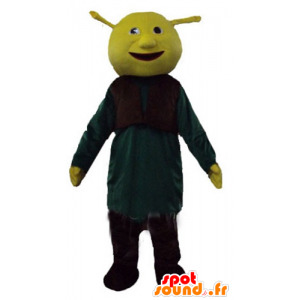 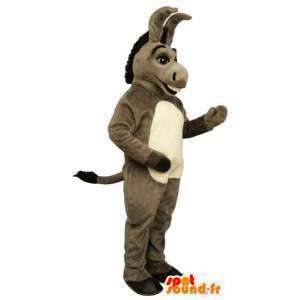 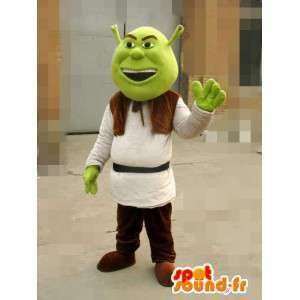 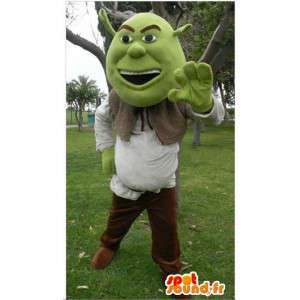 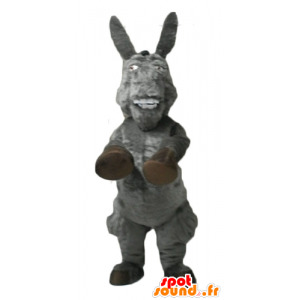 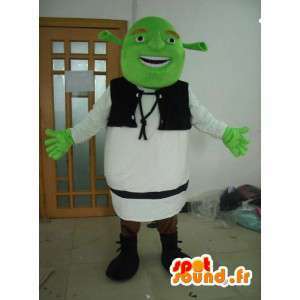 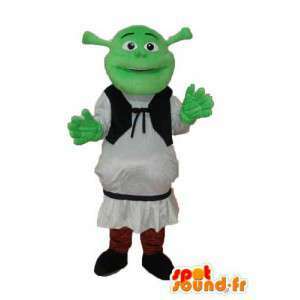 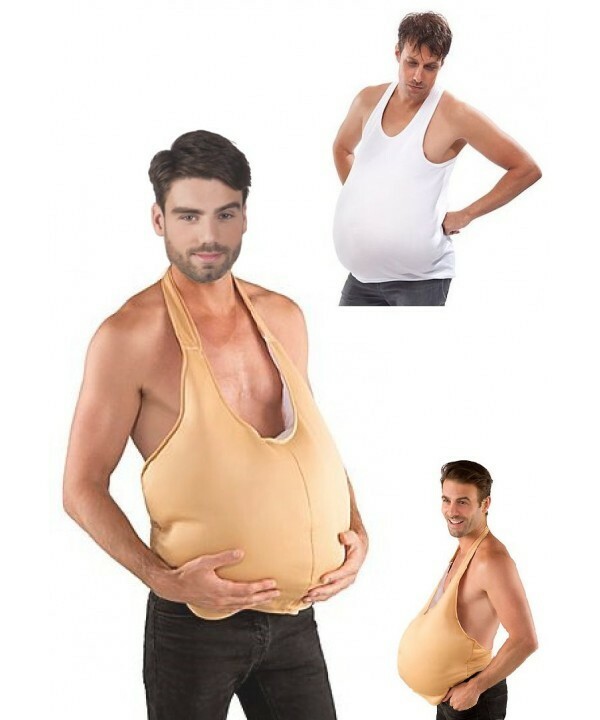 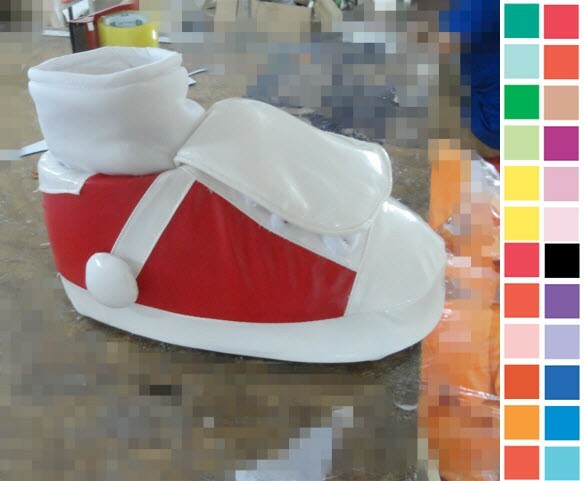 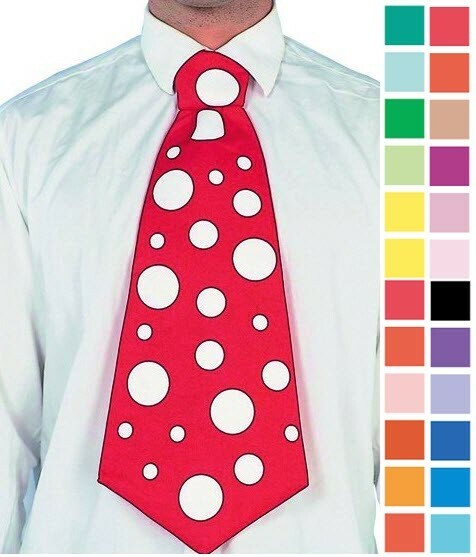 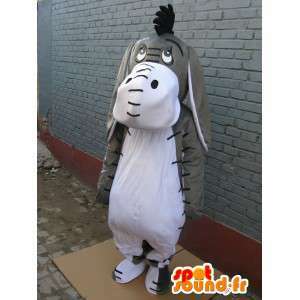 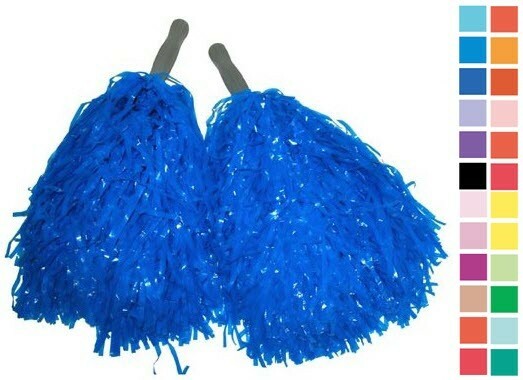 Quality costume sent express and made with washable fabric from 30 degrees without wrinkling. 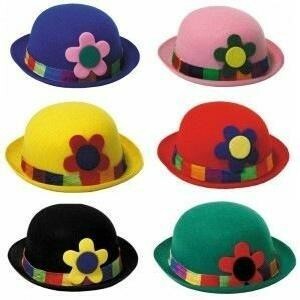 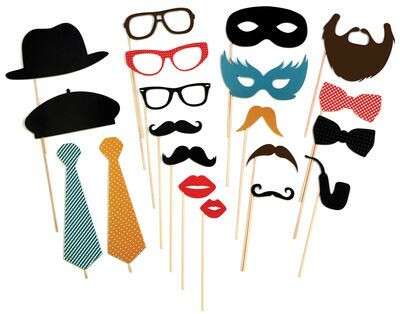 This disguise essential and fun of the famous cartoon 3D smaller delight as the greatest at your business promotions or events.